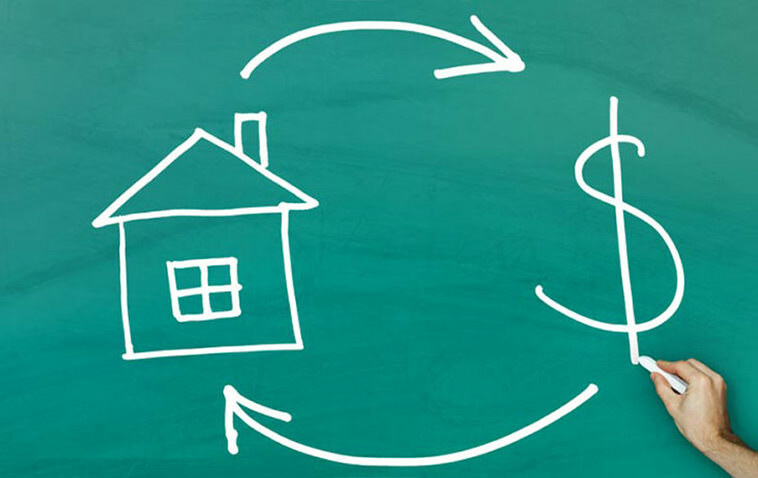 Flipping is a great way to generate cash and start living off of your real estate investments. Over 4000 people attended the first of these trainings which began in Quebec in 2011. By attending, you will learn how to successfully flip real estate with every project. The first session will provide you with the necessary confidence to jump into the real estate venture, avoid missteps, and provide you with the skills to ensure you make a profit with each flip. How to use the powerful “Flipper 3.1” tool. This tool will be provided to you and explained in detail. How to find private lenders who can help fund your flips up to 100%. How to sell your flips without any down payment. How to carry out a complete financial analysis of a flip. Provide an overview of the different types of flips and the advantages and disadvantages of each of them. How to prepare an irresistible offer in order to sell faster and at a higher price. Where and how to find motivated sellers. The steps to follow when purchasing a property. How to weigh the risks vs. the potential of a flip. How to work with your real estate broker. How to become an expert in your sector. Understanding the chargeable services incurred during a flip. Many creative tricks and tips in order to save money. References will also be provided to help you build your dream team. Would you really like to flip and/or quickly make a living from real estate? It’s simple! Get training for $200 and then include this fee in your next flip. You will quickly recover this investment in every transaction you’ll make in your career. BONUS 60-HOUR TRAINING IN THE COACHING AND MENTORING PROGRAMME WILL BE CREDITED TO YOU AT THE END OF YOUR COACHING. Do not venture into flipping without minimal training otherwise your flip could become a flop. Unfortunately, some people come to our training after having invested time, money and energy in a flip only to have made a few thousand dollars of profit. It sounded so good on TV! Unfortunately, it’s not that simple. Don’t forget that in real estate, you juggle tens or even hundreds of thousands of dollars. If you feel that $200 is expensive for a 3-hour training that is completely tailored to the reality of Quebec, for goodness’ sake, do not get into real estate. Do something else! Flipping as a team is much faster, motivating, and profitable; sometimes it’s the only way to succeed at the beginning. Partner with someone who complements you and who either has: time, money, good credit, a strong borrowing capability, contacts, knowledge or experience. Isn’t it better to have 50% of something than 100% of nothing? This training is $ 199.50 for regular members like you. Privilege, corporate or Club Select members? Sign in to access your discount.